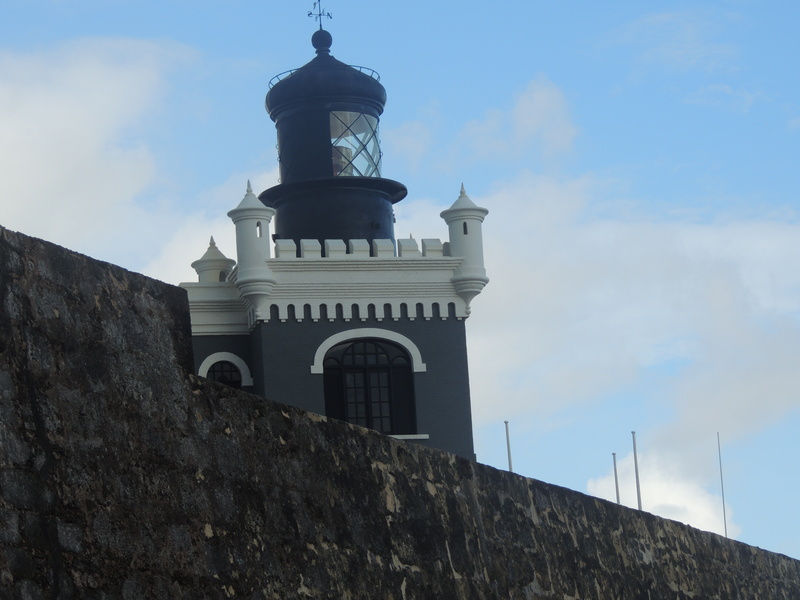 This entry was posted in Christianity, Faith, Life, Photography, Travel and tagged fort, fortress, God, Hope, Inspiration, Jesus, light, lighthouse, San Juan by lyonsroarforgod. Bookmark the permalink. May we all do likewise! Blessings to you always!